Gold prices and the related exchange traded funds have been mostly flat over the past few days, but silver ETFs are taking off. 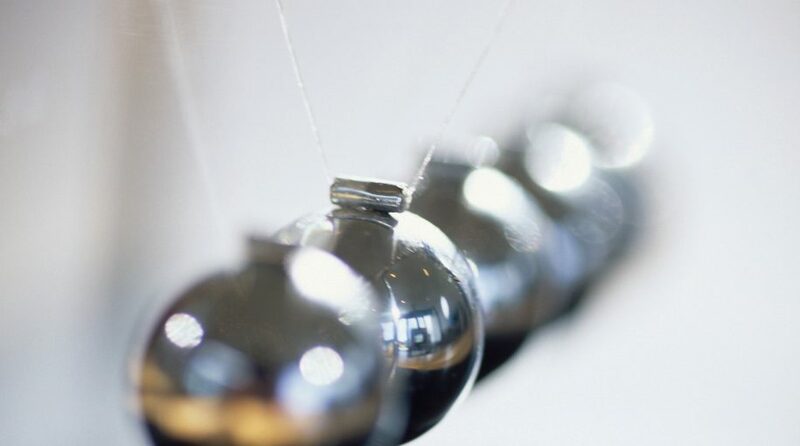 The iShares Silver Trust (NYSEArca: SLV) and ETFS Physical Silver Shares (NYSEArca: SIVR), which are backed by physical silver holdings, are up about 3.3% over the past week. The recent rally in SIVR and SLV has helped the two silver ETFs clear their 50- and 200-day moving averages, increasing the allure of these funds on a technical basis. 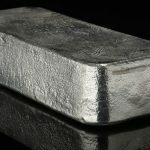 Wednesday’s “surge in silver finally sprung it free from the congestion it was caught in for the past couple of months and suddenly brings to light the prospects of an important long-term breakout. There is still some work to be done, but a weekly close above 17.70 will have silver trading out in ‘open space’,” according to DailyFX. “The coiling price action over the past couple of years could lead to a strong move. Furthermore, large speculators in the futures market have given up on the precious metal in recent weeks by turning from net-long to net-short for the first time since 2003,” reports DailyFX.